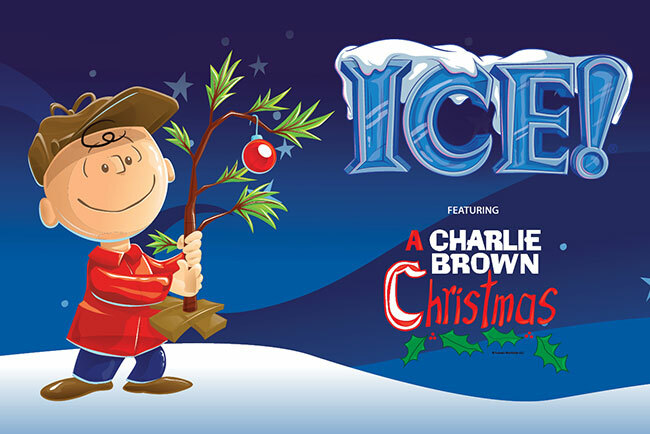 Save 40% off tickets Sunday - Friday to ICE! Cyber Sale ticket price does not include tax and processing fee which are additional and added at the time of purchase. Offer not retroactive and all sales are final. Sale valid for limited time only and is subject to availability. Limited inventory may sell out fast. Other restrictions apply and promotion can be changed or cancelled without notice. 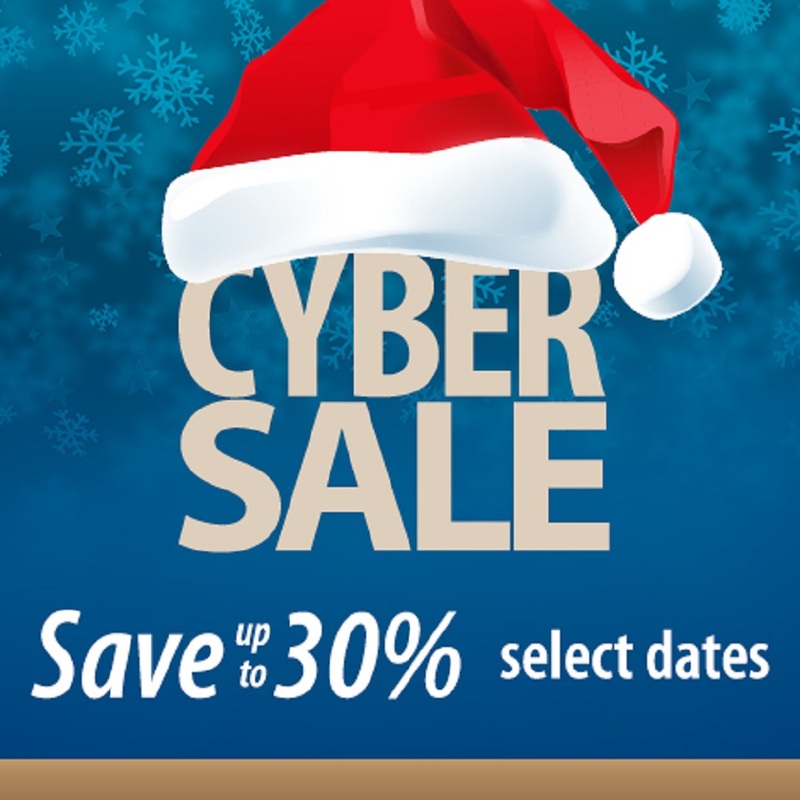 Announcing our lowest rate of the holiday season with savings of up to 30%*. Only a limited number of room nights available so hurry and book now! © 2018 Marriott International, Inc. PEPSI, PEPSI-COLA and the Pepsi Globe are registered trademarks of PepsiCo, Inc. Peanuts © 2018 Peanuts Worldwide LLC. *Offer valid on select packages and dates. Restrictions apply. See website for details.